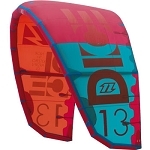 SHUBU "show up and blow up" INFLATABLE SUPs Made of extremely durable military grade, UV resistant rubber, these boards can take just about anything you can throw at them. Featuring a proven high density drop stitch construction making the SHUBU very rigid for better performance. Excellent for cruising, recreational surfing, touring, running rivers, or just goofing around, the SHUBU is extremely versatile, and fun is guaranteed! 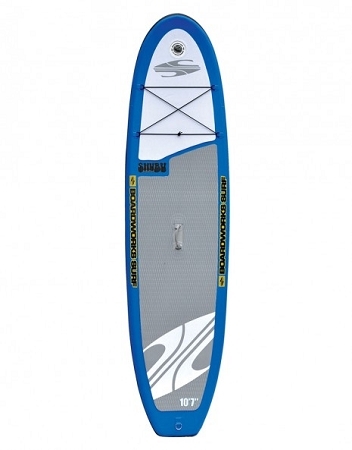 Each board comes equipped with glued on rubber side bite fins and a detachable center fin allowing for versatility and options when paddling in deep waters or shallow rivers and lakes. Also includes backpack, high volume pump, an inline pressure gauge, and a color matched rubber patch kit. The SHUBU also comes equipped with a bungy system for strapping down whatever you might need for that adventure of a lifetime!